It’s officially pumpkin and apple season! 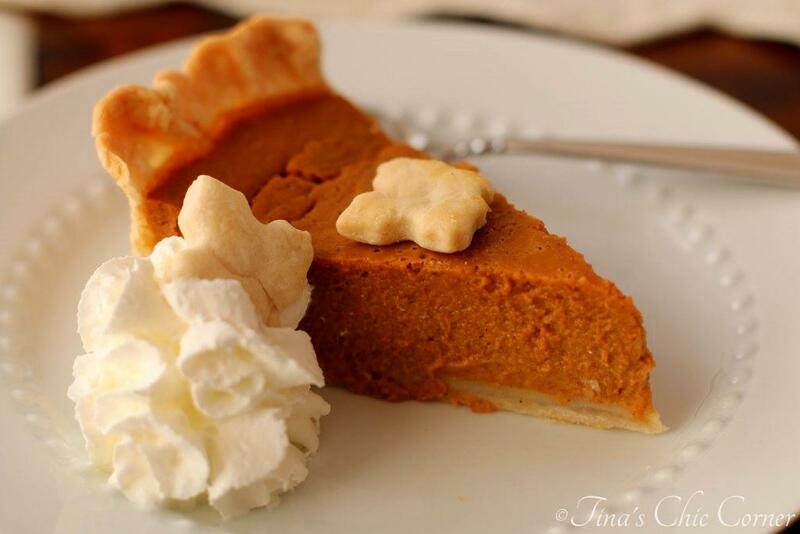 I’m starting this Fall season with an oldie but goodie recipe… with a little twist. 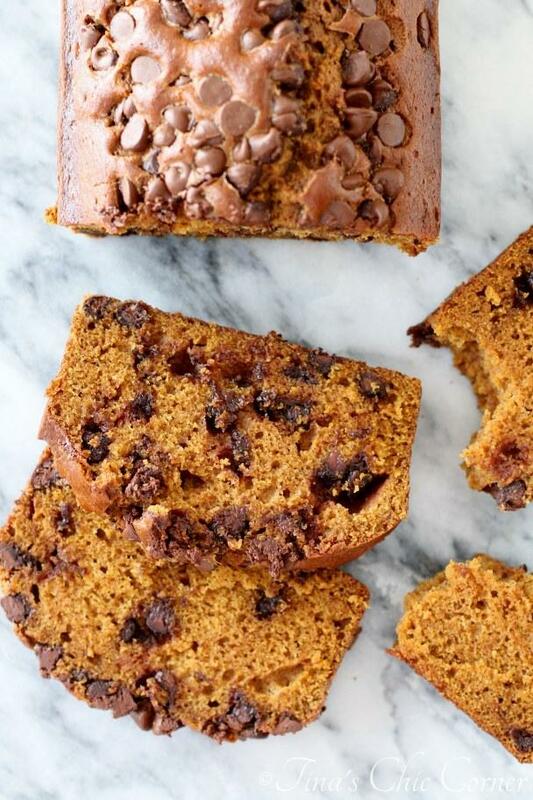 A couple of years ago I shared a pumpkin bread recipe with you. It’s full of those traditional Fall time spices and pumpkin flavor and is simply amazing. Last year I made pumpkin chocolate chip cookies. Do you see where I’m going with this? I needed to make my pumpkin bread with chocolate chips. Oh my goodness this pumpkin bread exceeded my expectations. 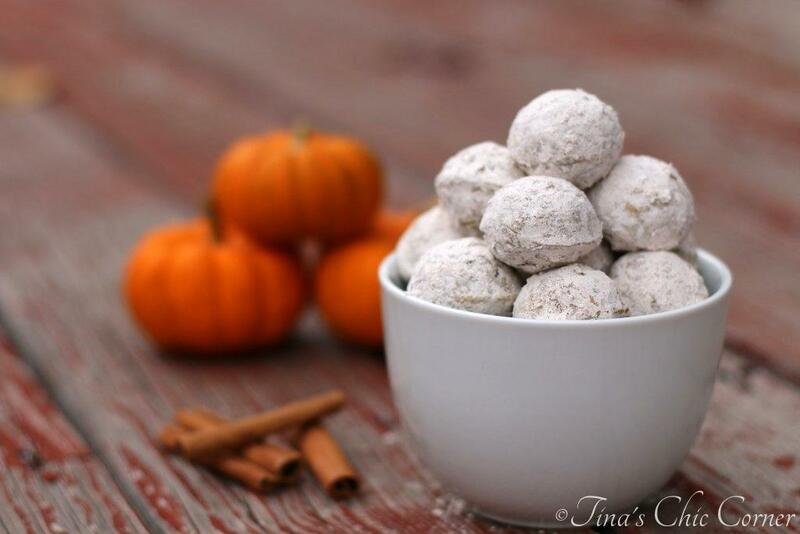 I love the warm spices combined with the sweet chocolate. I have to admit that I thought it was weird when I first saw chocolate and pumpkin together in a recipe. But after trying it last year I’m totally hooked. But in all honesty, the cinnamon, nutmeg and allspice shine more when there’s no chocolate. So keep that in mind if you’re trying to decide between the two recipes and want the spices to be the star of the show. In a large bowl, whisk together the white sugar, brown sugar, flour, baking soda, salt, cinnamon, nutmeg, allspice, and ginger. Add the the pumpkin puree, eggs, oil, water, and vanilla extract and stir all of the ingredients together. Bake for 55 to 60 minutes or until a tester inserted comes out clean. Let it cool in the loaf pan for about 5 minutes and then take it out of the pan and put it on a wire rack to cool. 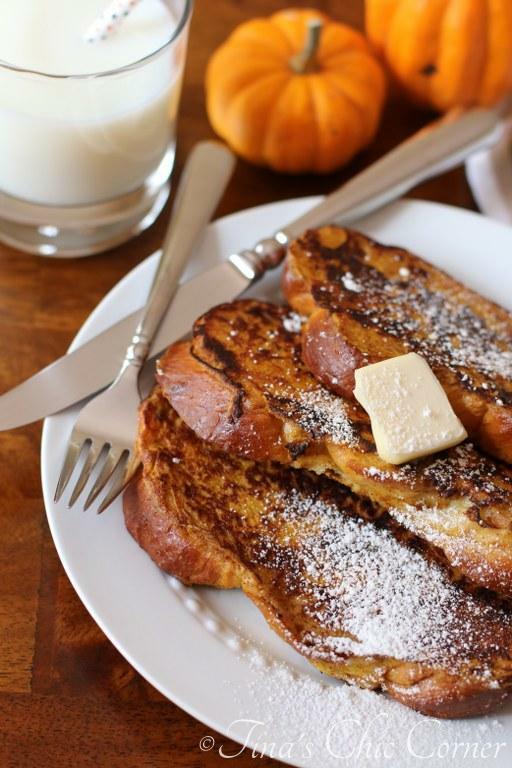 Here are some other perfect pumpkin recipes. This looks so delicious, Tina. I love pumpkin anything.